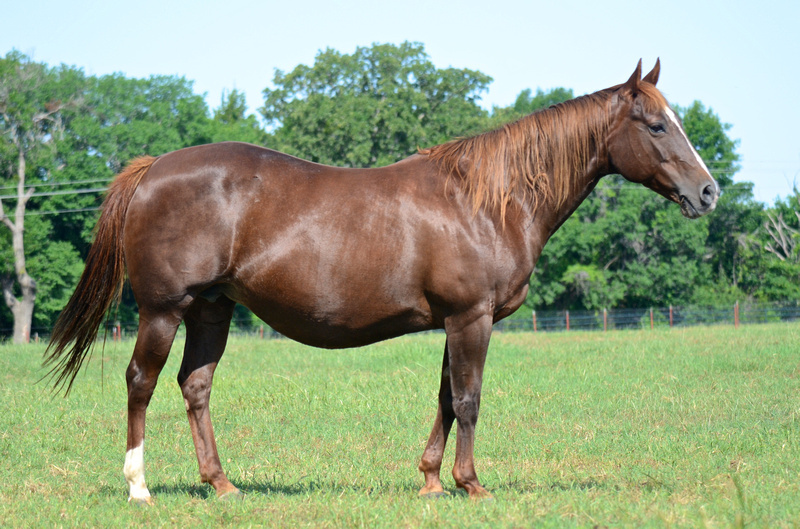 Sheza Shady Slider is an own daughter of the incomparable Shining Spark with a production record of over $180,000. Shady is the dam of Star Spangled Whiz, riden by Rudi Kronsteiner to a 236 one of the highest scores ever posted in Europe. 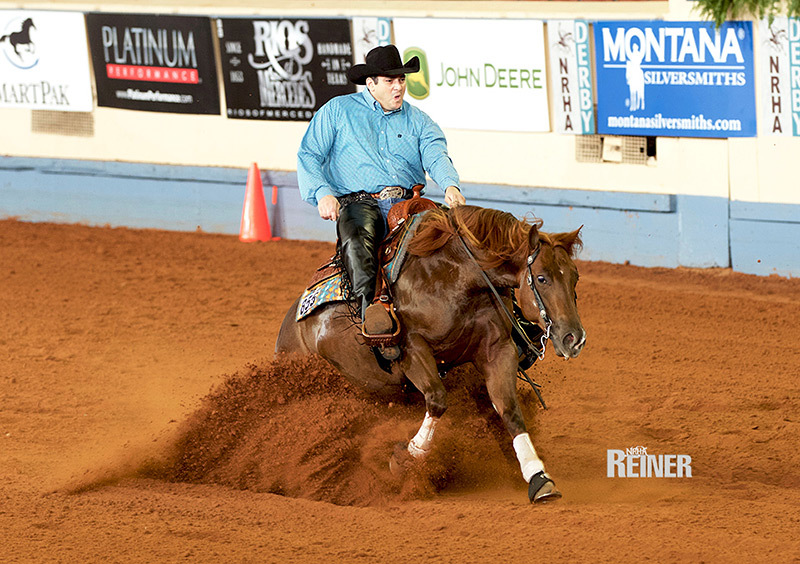 At the age of eleven, he marked a 230 to win the Congress with rider Shawn Flarida. 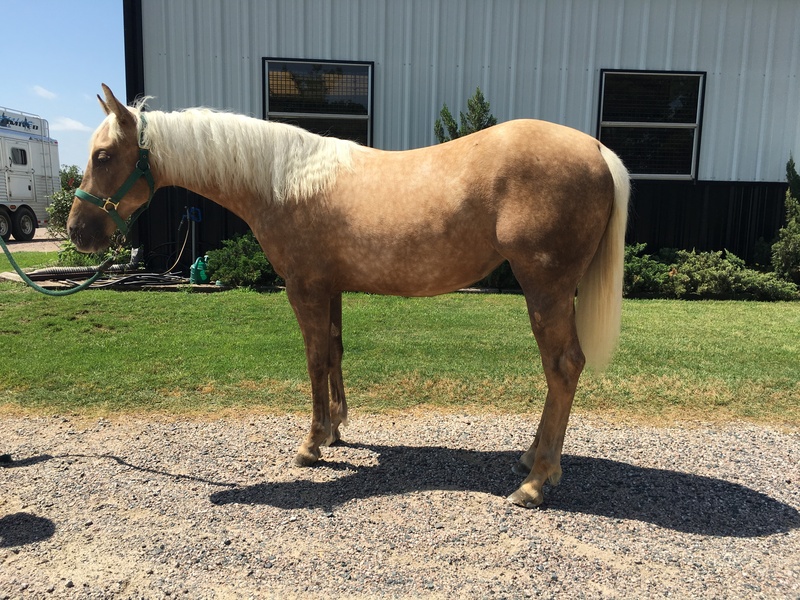 This mare has a production record of over $100,000 as of July, 2016. 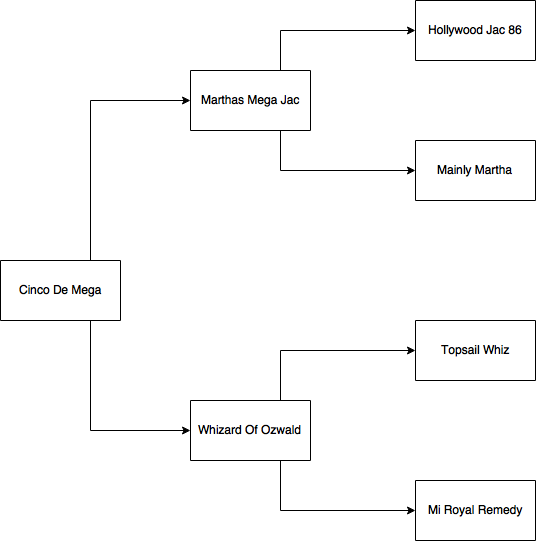 2015 earnings placed her in the top 10 producing mares of the year. Mother of Mega Maggie Mae – 2015 level 3,2 and 1 Non Pro Futurity Winner and Reserve Level 4 Non Pro Futurity Winner, 2016 NRBC Non Pro Finalist and 2016 NRHA Non Pro Derby Champion. 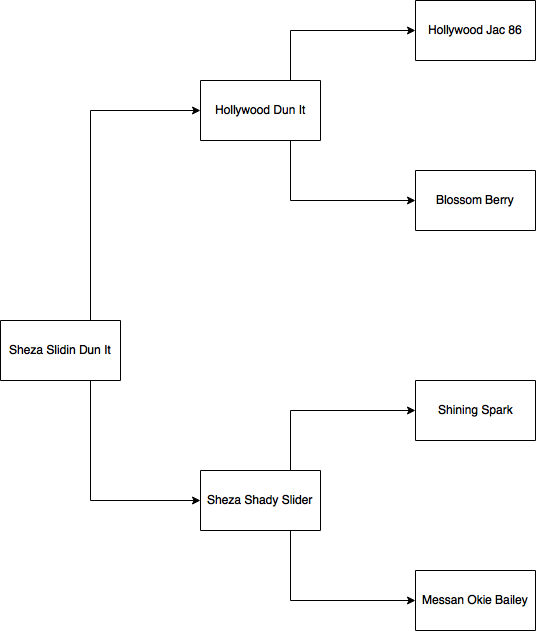 All offspring of show age have won money. Picture not available at this time, picture above is of Dr. William Rhoads and Mega Maggie Mae. Video below is of this great pair’s win at the 2016 NRHA Non Pro Derby. This filly is by the impeccably bred new reining super star ARC Gunnabeabigstar and out of Sheza Shady Slider with performance earnings of over $180,000. 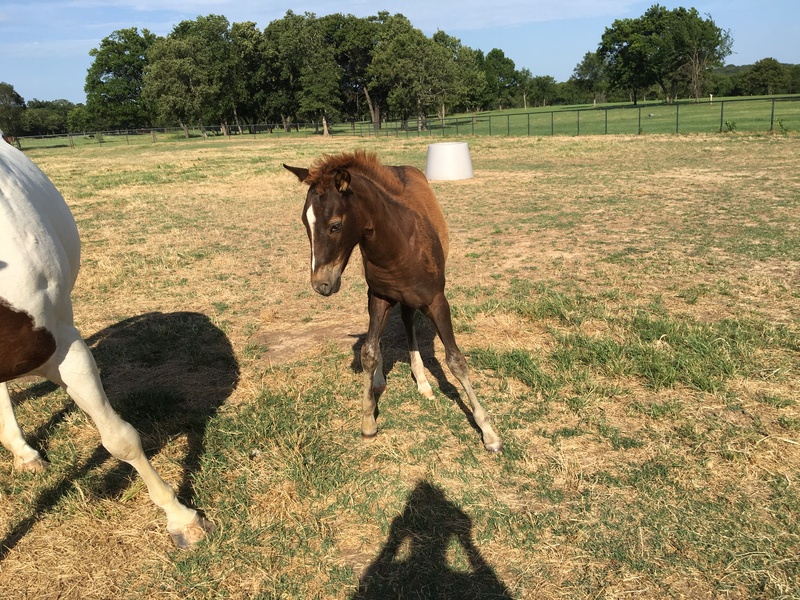 Really cute mover with great conformation. Reasonably priced to sell early. 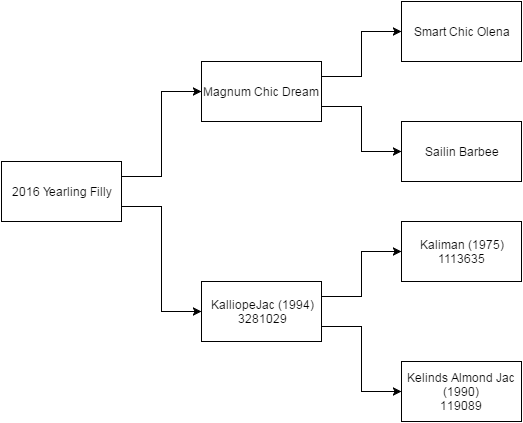 This fancy Palomino filly is by 3 Million Dollar Sire Magnum Chic Dream out of Kalliope Jac, the last producing daughter of the great sire Kaliman. She is halter broke and easy to handle. Smart, quick and very athletic! 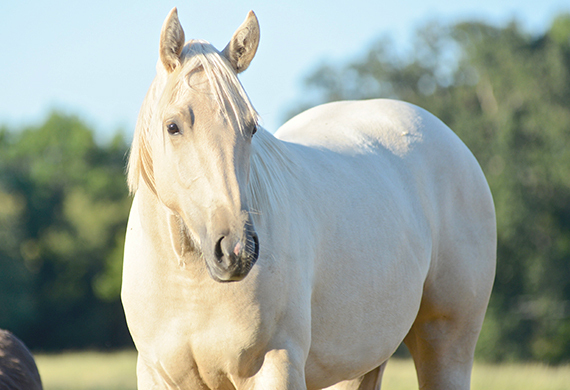 Sheza Slidin Dunit (Carly) is a very talented 2012 Palomino mare by the incomprable Hollywood Dun It out of Sheza Shady Slider who has production earnings record of over $180,000. 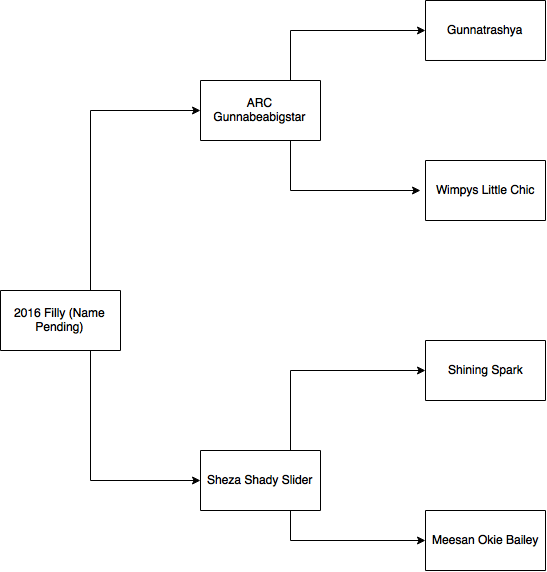 Sheza Shady Slider is the mother of Star Spangled Whiz, earner of over $160,000. Carly is being shown for the first time in 2016, her first baby by Little Joe Cash will be on the ground in 2017.